Because we're based in Leicester, we can get to you quickly and sort out those blocked drains for you. 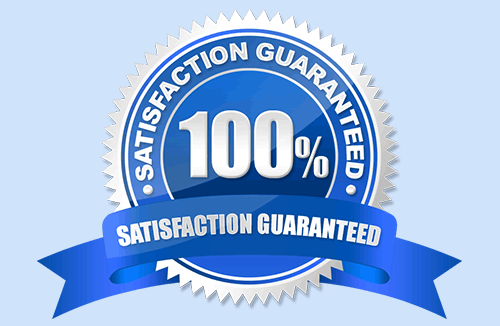 We have experienced plumbers that can sort out the clearance professionally. 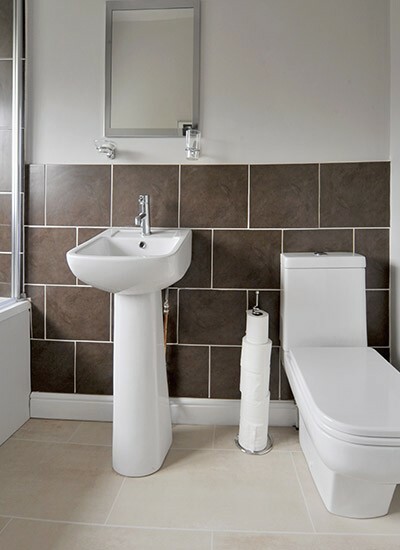 We have been unblocking sinks, toilets and baths in the Leicester area for many years. However, we have many more services available. We can also offer the following services, so should you need a plumber to perform a clearance, please call the professionals on 0116 316 9946. We understand the plumbing industry in recent years has not had the best reputation. We know how difficult it is for customers who need a reliable service but do not know how to choose from the many plumbers available in Leicester. We are a well established company with years of experience in drainage clearance. For a rapid response, diagnostics and solutions, call us on 0116 316 9946. Remember there is no call out charge.